Rubber Play Mat Collection “Grisaia Phantom Trigger” Tohka Ver. 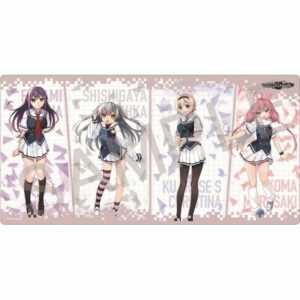 Rubber Play Mat Collection “Grisaia Phantom Trigger” Extra Clothes Ver. 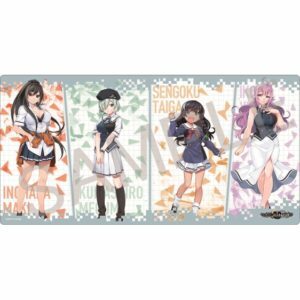 Rubber Play Mat Collection “Grisaia Phantom Trigger” Maki & Gumi & Taiga & Yuki Ver. Rubber Play Mat Collection “Grisaia Phantom Trigger” Rena & Tohka & Chris & Murasaki Ver.